Katherine from Back Garage (and Vintage Bazaar co-genius) is having a garage sale this weekend! 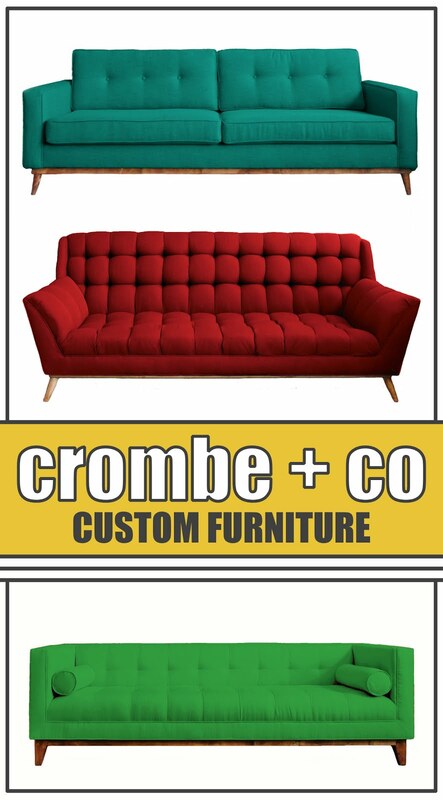 If you've seen her online shop, you know she'll have a bunch of awesome treasures in store. 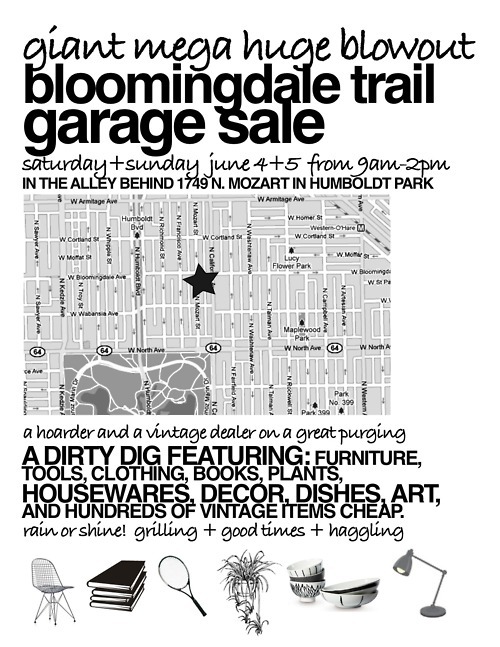 We both live in Humboldt Park which means you better get there before me if you want the good stuff. The flyer mentions something about grilling...could it get any better?! 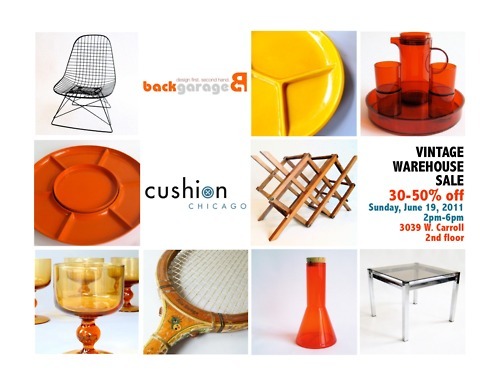 If you want more vintage goodies, Back Garage and Cushion Chicago are having a warehouse sale. I currently want everything in the picture! running for our local paper to see what's sale-ing 'round here. Those look fun. Some grilled items may be wrapped in BACON as well.